Listing Office: Bon Realty, Inc.
Join horse enthusiasts across Michigan receiving the monthly Michigan Horse Properties newsletter. It's free! 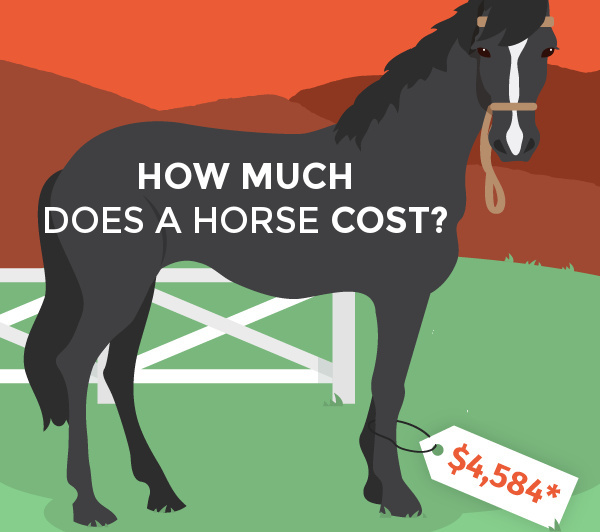 How Much Does It Cost To Buy a Horse? 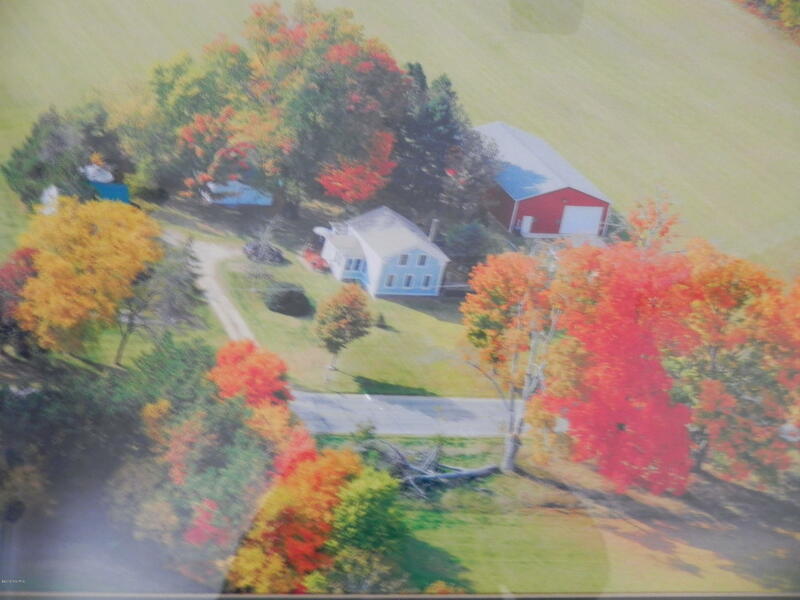 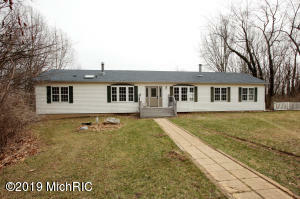 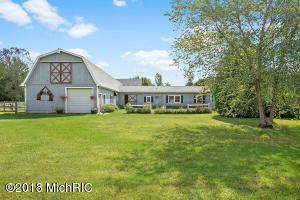 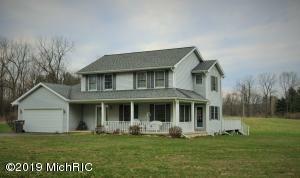 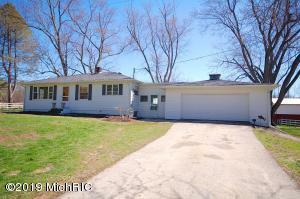 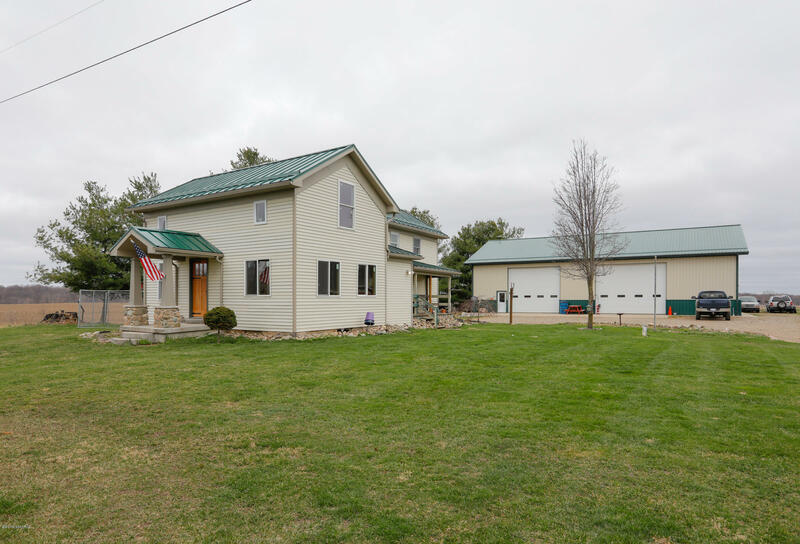 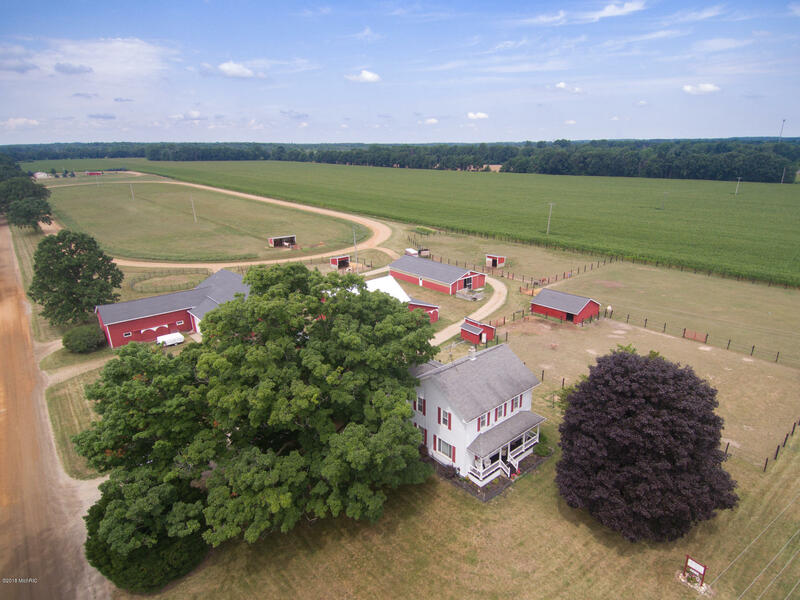 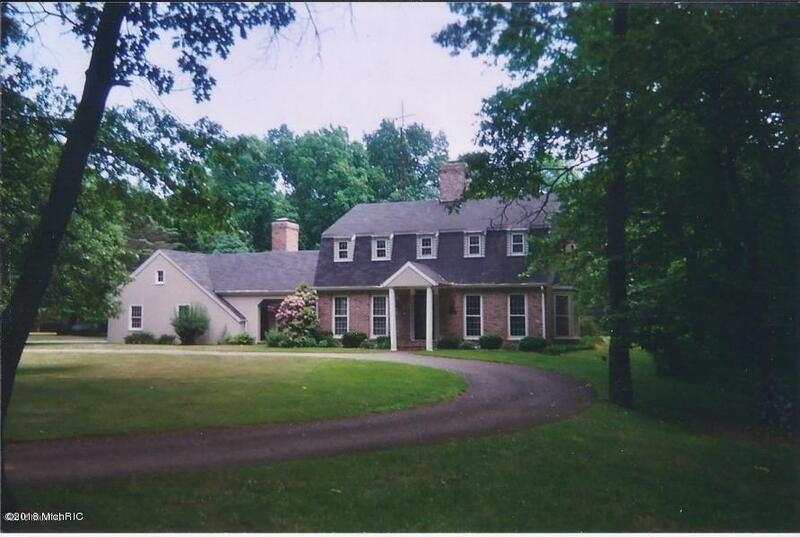 Would you like to see your Michigan equestrian property featured here? 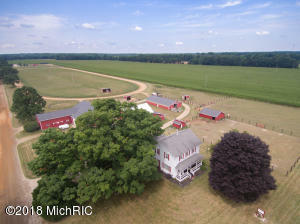 MichiganHorseProperty.com consistently ranks at the very top of the search engine for phrases like “Michigan Horse Property” and “Michigan equestrian real estate”, and can help expose your property to more interested buyers. 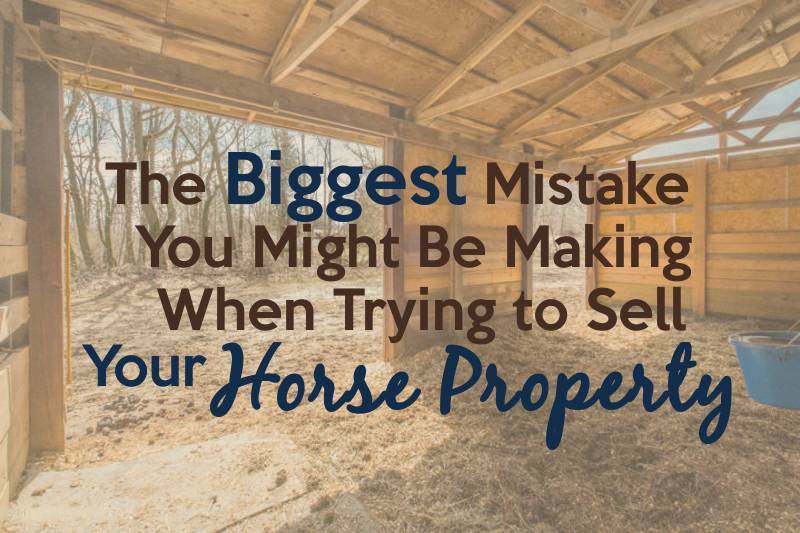 The information provided herein is deemed accurate, but subject to errors, omissions, price changes, prior sale or withdrawal. 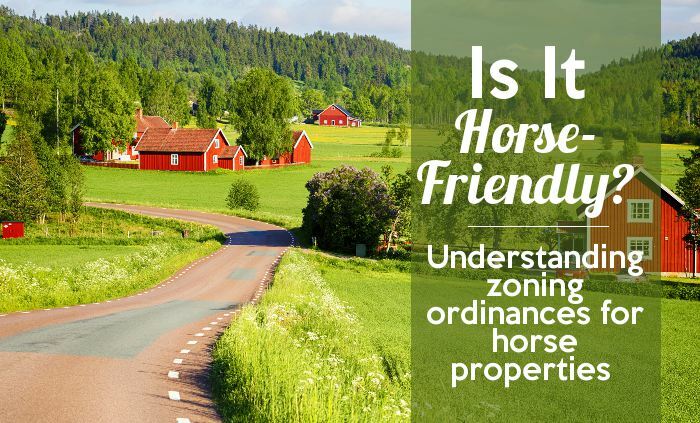 The Lifestyle Property Network does not guarantee or is anyway responsible for the accuracy or completeness of information, and provides said information without warranties of any kind. 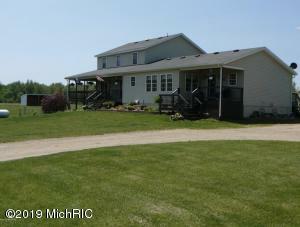 MichiganHorseProperty.com is wholly owned by Lifestyle Property Network, LLC. 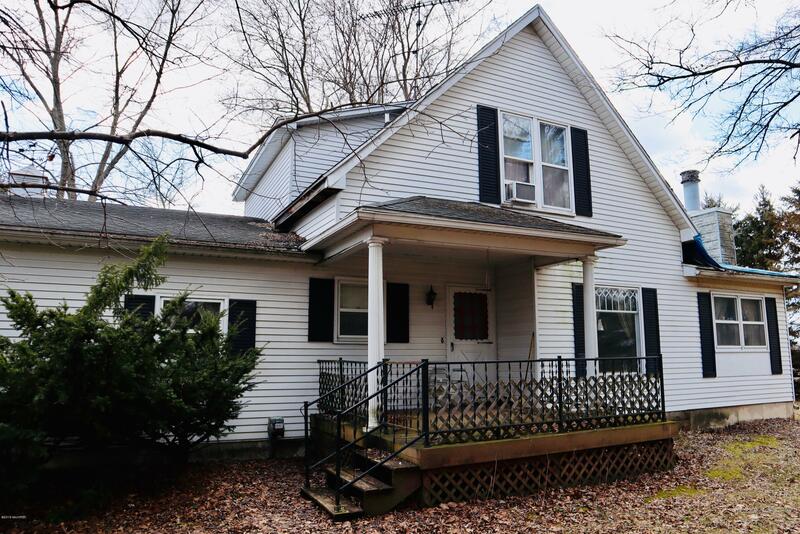 Tell us what you want, and we’ll help you find it.